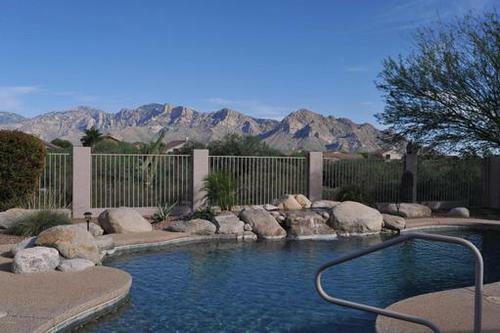 Amazing Catalina Mountain Views Panoramic, unobstructed Catalina mountain range views from patio & pool area overlooking large desert common area. Very private half acre lot. 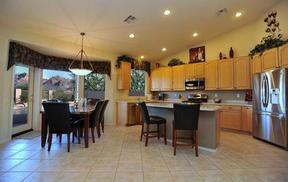 Exceptional 2,760 sf, 3br, 3ba, den, split bedroom floor plan. 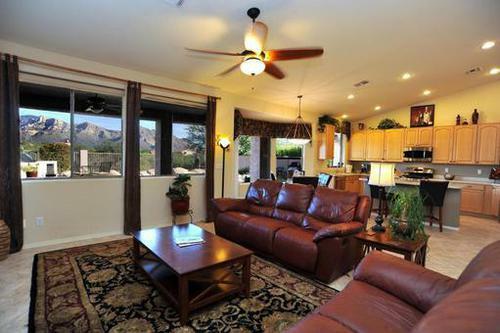 Large, open kitchen, family, dining & living rooms. 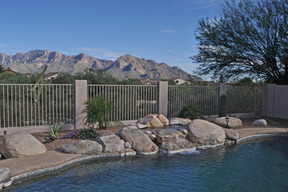 Pebble-tec pool & spa with rock water feature & solar heat. 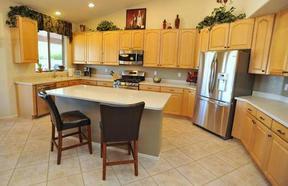 Fresh exterior paint, 2x6 construction, newer stainless steel appliances including gas range & counter depth refrigerator. Luxuries include Jacuzzi tub in master bath, central vacuum, raised panel cabinetry, decorative screen/security doors, gas fireplace, built-in BBQ & extended 3 car garage with huge attic storage. 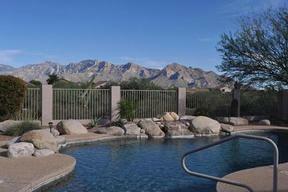 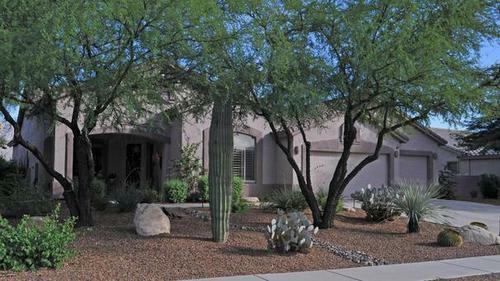 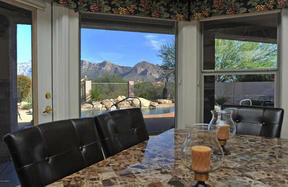 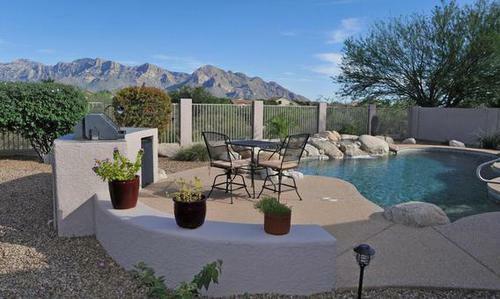 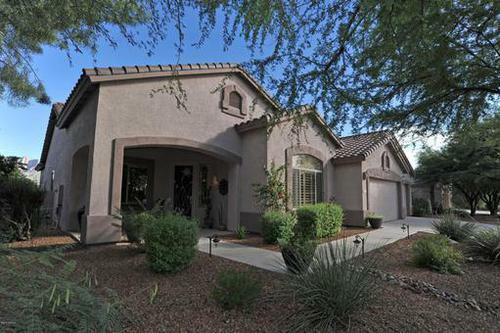 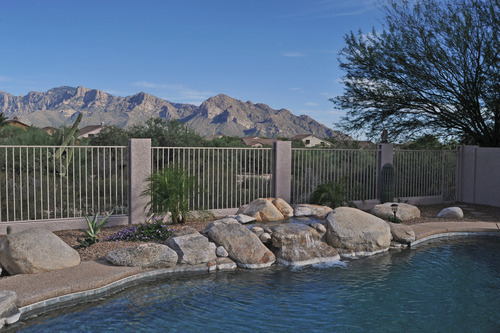 Ideal Oro Valley location close to schools, library, shopping & surrounded by walking & biking trails. 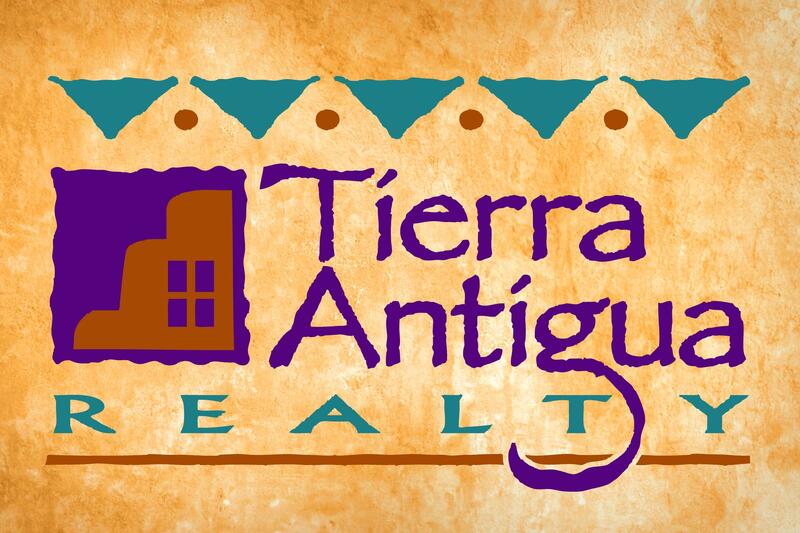 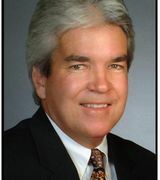 Owner/agents.